Student leaders at the University of California, Berkeley decided to suspend parties at the school’s fraternities and sororities after two women reported that they were sexually assaulted at off-campus parties earlier this month during the same weekend. Police declined to name which fraternities the assaults were reported at and no arrests have been made. While we have no reason to believe that these were committed by fraternity men on this campus, it is still disheartening and alarming that they have occurred on fraternity property. We wish to reiterate our pledge to eliminate sexual violence from our community and reaffirm our commitment to our members and students of Berkeley to provide a safe environment for all. The San Francisco Chronicle notes that the suspension of parties includes any event with alcohol. The IFC told the newspaper that the ban will remain in place until student leaders are able to approve a new safety plan, one that will outline rules for alcohol consumption. The decision only includes member fraternities as well as members of the Panhellenic Council, the group which oversees the university’s twelve sororities. It will not effect the eleven “unaffiliated” fraternities which will continue to host parties. 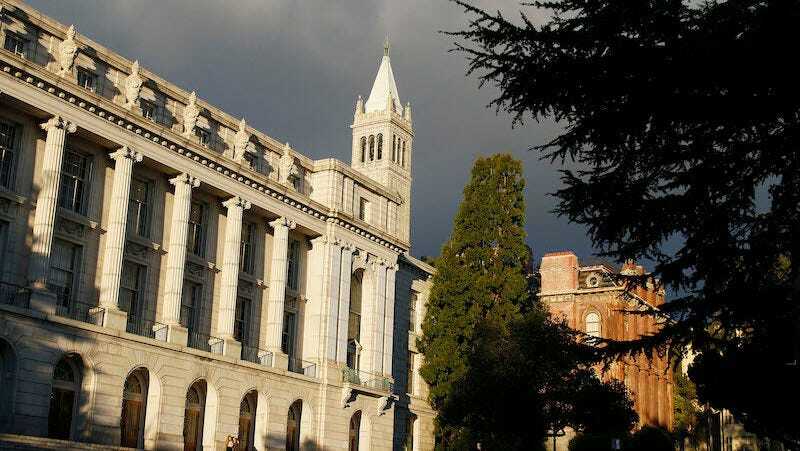 In the past year, Berkeley has been under intense scrutiny after numerous women claimed that the administration mishandled their sexual harassment complaints. The university is currently facing multiple lawsuits over Title IX investigations, both from students who allege harassment and faculty who have been accused of harassment.